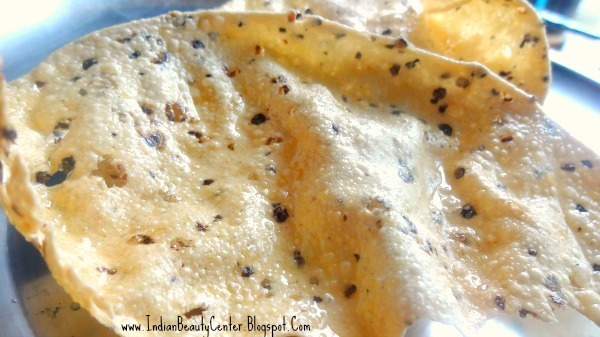 Yummylicious Indian Crackers or what we Indians popularly call as "Papad"
The naulcutter is so cute..
Wether is crazy at my end too, in delhi it rains fir five minutes like crazy and sun shimes again.. This happens all dat long.. Very cute pen! I also like the butterfly! papad*...love cute nail cutter as well.. 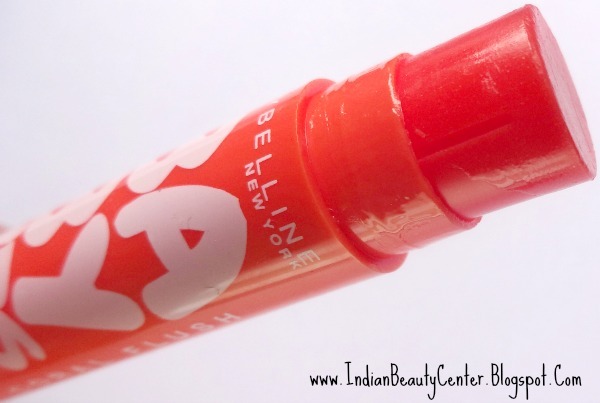 I am also currently Maybelline corol flush baby lips lip balm.